Pvt. 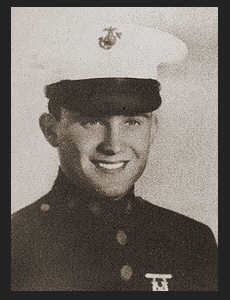 Lloyd G. Conway, son of Mr. and Mrs. John Conway, graduated from Con. No. 1 School. Entered the Marines in Feb. 1944, trained in San Diego, Cal. ; went overseas in July 1944; served in the Hawaiians, Iwo Jima and Japan.